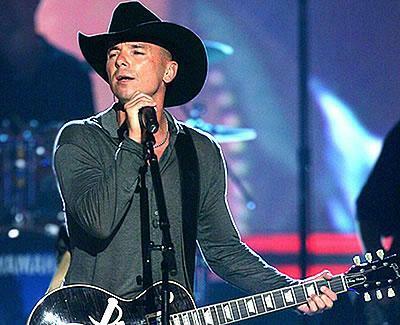 Kenny Chesney revealed that his new album “Lucky Old Sun”, which drops Tuesday, October 14, was inspired by his split with Renée Zellweger in 2005. Kenny Chesney, who has so far been reluctant to talk about the split, explained the reason why he has chosen to do so now. Kenny Chesney married Renée in May 2005. The couple announced their intent to annul the marriage on September 15, 2005. In between chapters we take another shot. There’s jerk chicken grillin’ on the grill. Sure feels good for some time to be still. Even if its only for a little while. Sight of the sails in the wind makes me smile. When you’re stuck in still life. Has Jennifer Aniston Reunite With John Mayer?